A new way to build software. WayScript gives you flexible building blocks to seamlessly integrate, automate and host tools in the cloud. Unlock new potential with drag and drop programming. Seamlessly migrate to the cloud: Generate interfaces, instantly share, and run via event-based triggering. WayScript is open source friendly. Learn More. Instantly connect to hundreds of datasets including Github, Twitter, databases, ecommerce data, or build your own integration. WayScript can read data from Excel, Google Sheets, and an evergrowing list of third-party APIs. Be a superhero. Use WayScript to build your own recipes for any team. The WayScript Slack integration allows you to rapidly build a process for custom Slack messaging and reporting. 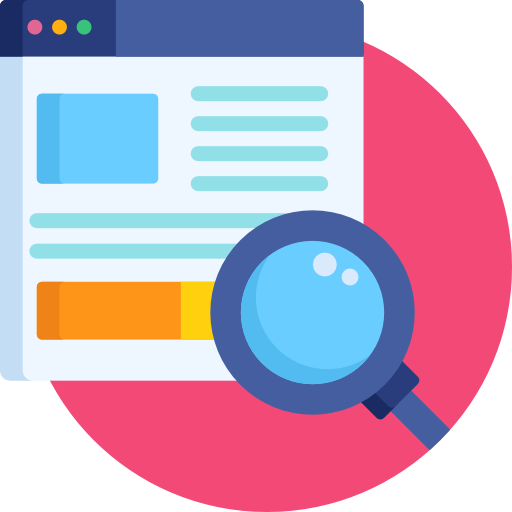 Grab valuable emails from a website by using WayScript's Website Searcher. With WayScript, you can analyze social media posts based on their sentiment and organize them on a spreadsheet. Grab the entire tweet history of a user, and put them in an organized spreadsheet. Sending out custom emails to an email list doesn't require a lot of work if you use WayScript. Save yourself time and build a program to send custom emails. Use WayScript to get all the data you need from reddit into an organized spreadsheet. Whether you would like to know about the current top streams or top games being played, WayScript allows you to pull relevant data from Twitch into a spreadsheet. Use WayScript to build your own program to pull datasets on e-commerce products in less than three minutes. Wayscript allows you to go through product reviews and determine the sentiments behind them. Wayscript gives you the power to take any YouTube video and get the latest comments, as well as information about the comments, into an organized spreadsheet. 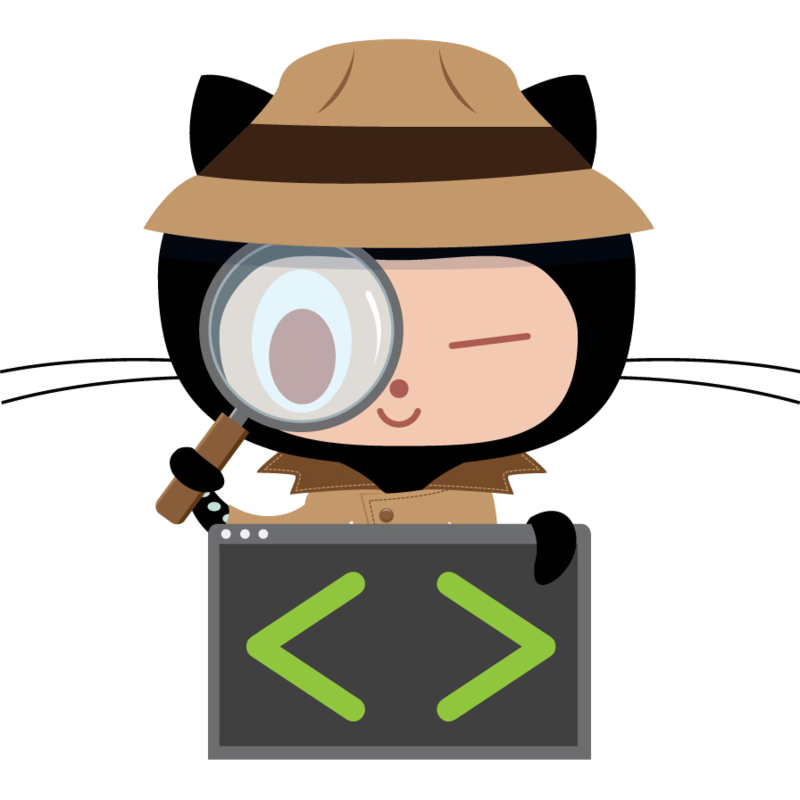 With wayscript, you can easily automate the process of monitoring GitHub repos for changes and other data. Use wayscript to easily monitor sentiment on any topics, accounts, keywords that you want! Wayscript will automatically discover key influencers for a variety of topics including blockchain, artificial intelligence, and many other topics. 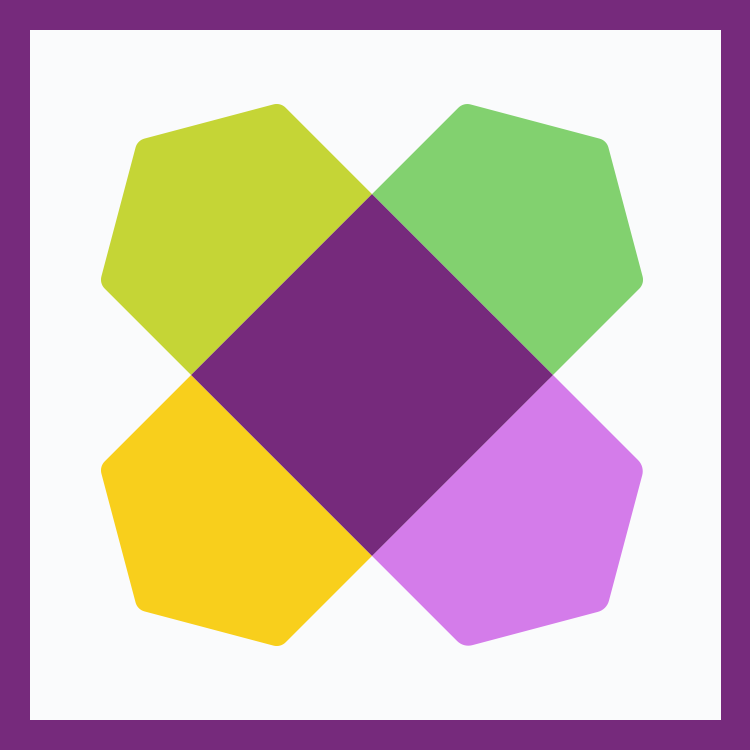 Wayfair has a 14 day Price Adjustment Policy. However, you must notify Wayfair of the price change. With wayscript, you can build your own price tracking tool in under 2 minutes... here is how. Recipes can be easily shared with others on your team or more broadly. Simply save your recipes, make them public to your organization, or the WayScript community. There's no upper bound on what you can achieve. Get under the hood, install libraries, seamlessly integrate with other platforms, rapidly prototype, and get your scripts running on the cloud in minutes. As we develop programs at DigitalOcean, we often need to move fast and tackle complicated engineering challenges. WayScript lets us solve for those problems by automating tasks that allow us to scale economically. Copyright © 2019 WayScript, Inc.